Let MKM take the stress out of your new kitchen, from consultation to concept including 3D design, realising the best use of your space and ensuring the smoothest of delivery. Your MKM kitchen designer will listen to your unique requirements in order to create a breathtaking yet practical design. Whatever your budget, we have the perfect complementing surface to suit your kitchen. 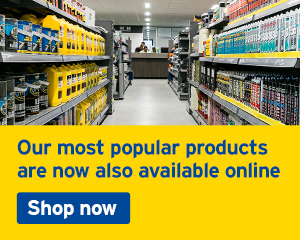 Click below to browse your options or speak to our local designer if you have something specific in mind. Perhaps you'd like completely hidden, built in appliances, or perhaps you'd prefer to make features of your carefully chosen appliances? 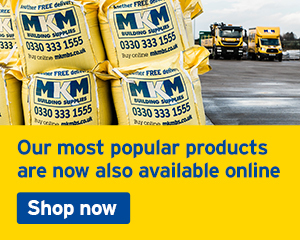 Here's just a small selection of what we have on offer at MKM. The majority of MKM branches have a kitchen showroom. You'll find a selection of contemporary, classic and traditional ranges on display - the tip of the iceberg for what we have available. 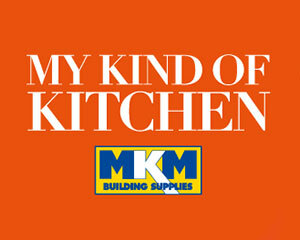 Locate your nearest MKM kitchen showroom now. A Velux rooflight will brighten any room and in many cases your design may already feature one. KITCHEN PART OF AN EXTENSION? 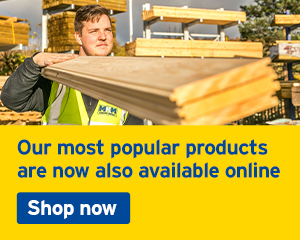 If you're working on a self build or managing your own refurb project MKM can help. 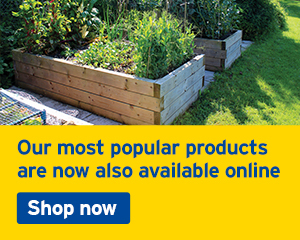 Free take offs and free delivery is just one way we can help. At MKM, we're here to provide expert assistance every step of the way when it comes to selecting a new kitchen: from inspiration, to consultation, to installation and beyond. 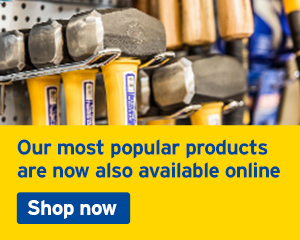 Whether you're making a change at home or undertaking renovations professionally, we pride ourselves on ensuring you have all the tools, materials and help you need to get the job done properly. Why not start by looking at our online examples of kitchen inspiration, reading our advice articles or heading down to your nearest MKM kitchen showroom? Once you've got an idea of what you might like for the heart of your home, you can book a consultation with an MKM kitchen expert to discuss your needs and get some design tips. Not only will you receive expert guidance and advice, you'll also receive competitive trade prices, which means fantastic value for money. We also provide support for Velux installation, and even building a kitchen as part of an extension. Don't settle for anything less than having it your way; be sure to create your kind of kitchen by exploring our range of design options. Whether you're looking for a contemporary, classic or traditional look, a minimalist design or something furnished to the nines, or are dealing with a cosy or cavernous room, we have plenty of options for the ideal kitchen. 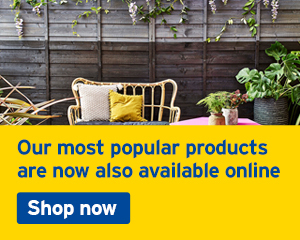 When it comes to appliances, we offer great value on a wide range of trusted brands, including Electrolux, Neff and CDA. We also have a fantastic variety of worktops and splashbacks, with laminate and preformed options alongside timber, stone and granite choices. Finally, don't forget to consider tiles and flooring, fixtures such as sinks and taps, storage and handles, and to finish everything off with the perfect lighting. With MKM, you'll be on your way to your kind of kitchen in no time at all. Book a consultation today, and make your plans a reality.